You might be skeptical about sharing your VIN when selling a motorcycle. You might ask your friends to know whether it is safe to give your VIN when selling your used motorcycle. This is a common issue witnessed when it comes to selling your motorcycle online. It is absolutely safe to share your motorcycle’s VIN online if you are selling it. However, it is equally important to be sure of having a transaction with a reliable buyer. For that you need to do some research and find out a trustworthy online motorcycle junkyard. To be comfortable with getting a VIN check, you must understand what it’s all about. After that you can sell your motorcycle for the best price with peace of mind.  The region in which the motorcycle manufacturer is located.  Different attributes of your motorcycle such as the model, type etc.  The year of manufacturing.  The manufacturing plant code where the motorcycle was assembled. Can a motorcycle be stolen if the VIN is known? This is a very common misconception that your motorcycle can be stolen if somebody knows your VIN. The VIN thieves can register motorcycles with stolen number but it is impossible to steal it with just knowing the VIN. As long as you have the documents of ownership, no one can claim your motorcycle. The VIN doesn’t contain your personal information and sharing it is common for various transactions. Providing your motorcycle’s VIN to prospective buyers is not harmful. What is the use of a VIN? A VIN is usually used for a VIN check to look up the information about your vehicle’s history and service information. The VIN helps in finding any relevant information about your motorcycle past data. Your personal information is never revealed through your VIN. You can without any fear share your motorcycle’s VIN at the time of selling it online. The VIN is located on either the steering neck or near the bottom of the cylinders. Now that you are comfortable with the idea of sharing your VIN with the buyers, you can sell your motorcycle fast. Finding an online motorcycle junkyard is the best way to sell your motorcycle in any condition and get cash for buying a new one. You can easily take your hands off your wrecked or used motorcycle by selling it online for free. The best motorcycle buying companies offer a free pick up and on-the-spot cash for motorcycles. Whether it’s a Harley Davidson or a BMW motorcycle, you can sell your motorcycle to The Bike Buyers. 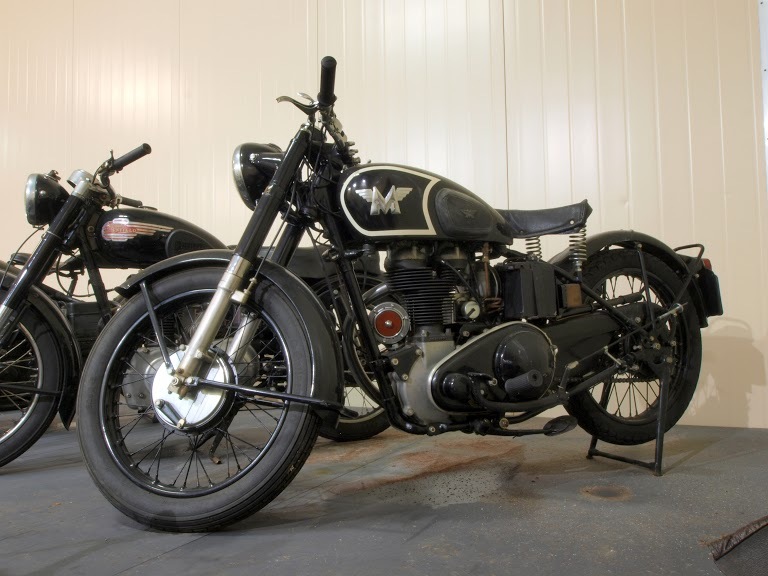 How Challenging is Selling a Used Motorcycle Is there a Best Way to Sell a Motorcycle?